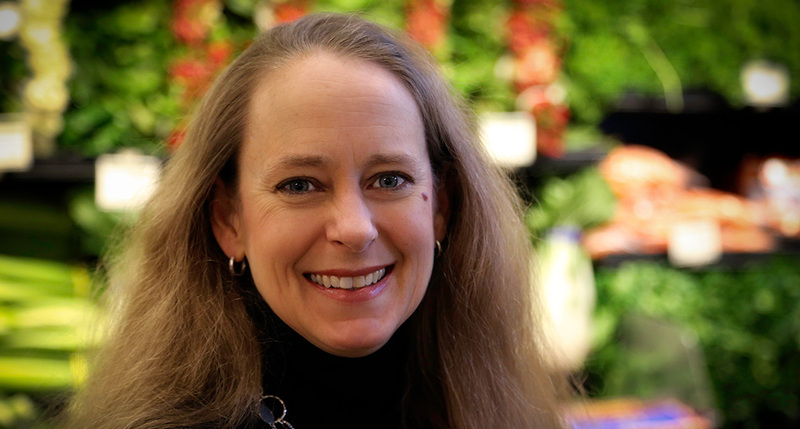 We’re pleased to announce that Betsy Foster, Global Vice President for Business Development at Whole Foods Market, accepted the seventh and final seat on our recently established Board of Directors. Betsy, who was elected and approved during the inaugural Board of Directors meeting earlier this year, brings with her a wealth of business, supply chain, internet technology, and retail experience. Passionate about health and sustainable food, she has been with Whole Foods Markets for over 20 years, including positions as National Operations Controller, VP and Chief Information Officer, and VP of Purchasing, Distribution, and Private Label. Betsy’s retail business acumen rounds out our Board, whose members serve as an integral part of our organization. View a complete list of O2 Board members and their bios here.